What do kale, saints, rivers, August, and the letters “x” and “o” have in common? They’re all tipped to inspire parents’ baby name choices next year, that’s what. Nameberry has released its predictions for the hottest naming trends in 2015, and expects a more “adventurous spirit” with colourful, meaningful words turned into names, more gender twists and a new batch of pop-culture and cultural influences. Its major trend prediction is word names “that make big statements”. Think Titan, Royal, Saint, Noble, Breaker, Rowdy, Rogue, River, Sage, Buzz or Lazer. 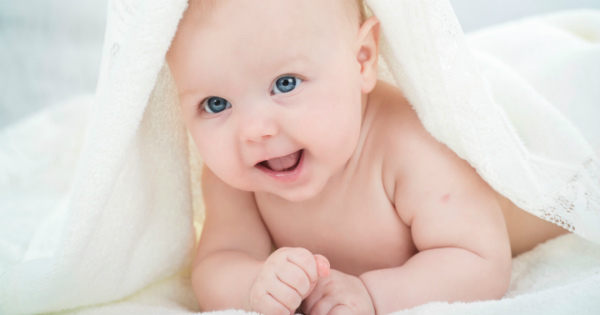 Names ending in “bella” (such as Arabella or Mirabella), “ett” or “s” for boys (Everett, Beckett, Bennett, Atticus, Silas, Zacharias), or “er” for both sexes (Harper, Miller) are also expected to be big. It says traditional boys’ names that have been adopted by girls in recent years will revert back to the boys – monikers such as Alexis, Carey, Casey, Courtney, Darian, Devon, Jamie, Jordan, Kai, Lane, Milan, Robin, Rory, Sidney and Tracy. The US-based website says southern states such as Georgia, Carolina, Alabama, Louisiana and Tennessee should provide ideas for some parents, as well as all things seaside such as Ocean, Dune and even Beach. Short, simple European names such as Isa, Eva, Ida, Lou, Lia, Tess, Ben, Finn, Jack, Leon, Max and Tom are forecast to travel far and wide, while Scotland is also anticipated to inspire with names such as Fiona, Flora, Fenella, Greer, Isla, Elspeth, Finlay, Angus, Duncan, Ewan and Lachlan. 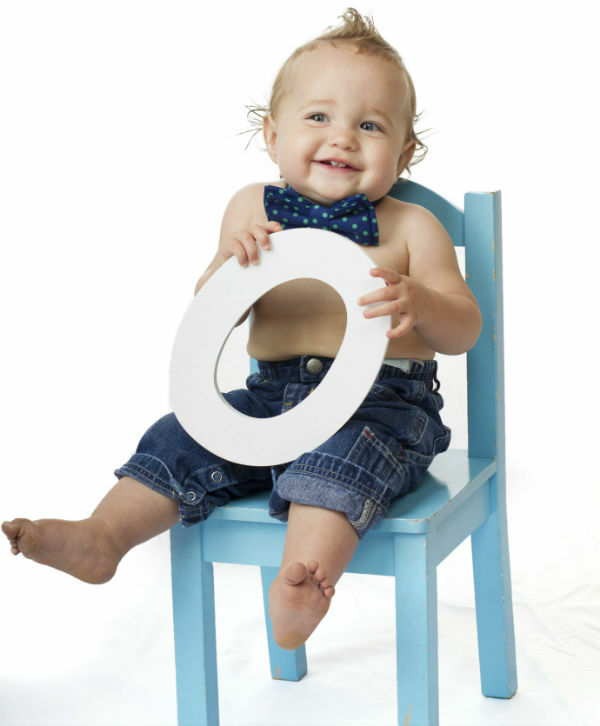 Nameberry also likes the letters “o” and “x” – the “o” sound to round off names such as Juno, Marlow, Harlow, Margo(t), Monroe, Willow, Indigo, Isabeau, Shiloh, Milo and Theo; and “x” for the end or middle of names, as in Fox, Felix, Hendrix, Beatrix, Lennox, Axel, Baxter, Dexter, Maxine, Huxley, Paxton, Pixie and Roxana. It says more colours will join the likes of Violet and Scarlett as popular names, such as Lavendar, Lilac, Mauve, Indigo, Mazarine, Magenta, Crimson and Fuschia. For middle names, Nameberry thinks parents will turn to the first or last names of their idols and heroes – Angelou, Austen, Thelonious, Guthrie, LeBron, or Malala for a political bent. Hazel and Gus – the characters out of The Fault in our Stars – have managed to reignite interest in names that we’re more used to seeing in our grandparents’ generation. We’ve heard a lot about kale being a super-duper superfood, and soon we may be hearing a lot more of it at the local playground. It’s catching on fast as a trendy name, along with salad-inspired Lettice and Romaine. Nameberry says the trend it most wants to lose is matching sibling names. “There are so many more creative ways to link siblings’ or twins’ names these days. Yet the top twin names in the US still include such matchy pairs as Madison and Mason (Number 1! ), Taylor and Tyler, and Ella and Emma, and Jacob and Jayden. This is one trend ready for retirement,” it says. What do you think of these names? Are you already ahead of the trend? Tell us below.